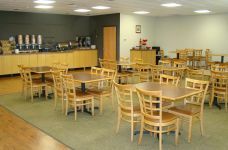 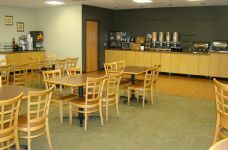 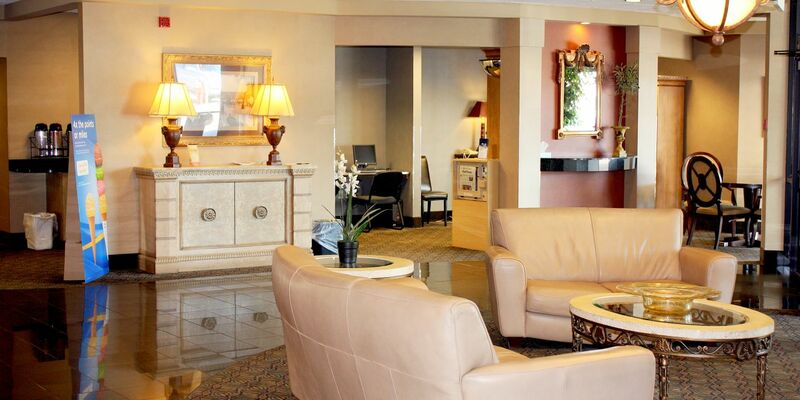 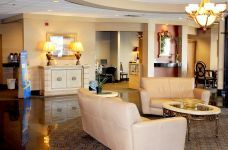 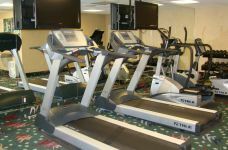 Located near the Apache Mall, Apache Hotel is a convenient choice among Rochester hotels. 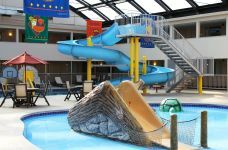 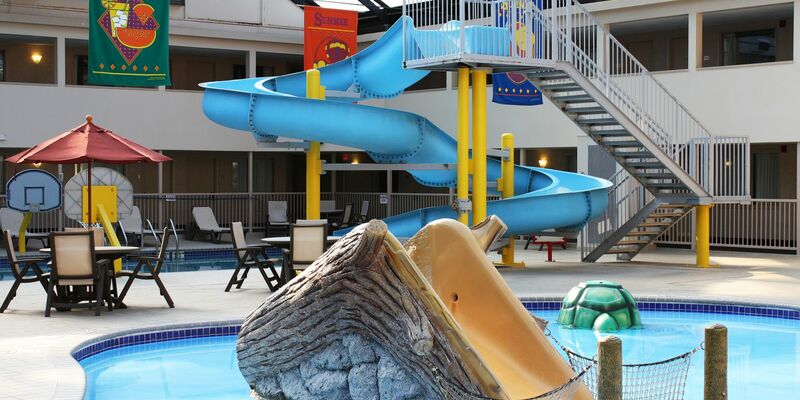 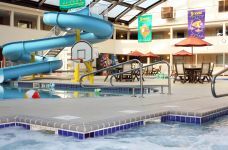 Offering shuttle service to Mayo Clinic, an onsite waterpark, delicious dining and banquet space, the hotel in Rochester, MN is a smart choice for leisure and business travelers alike. 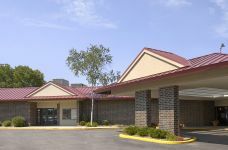 Use our map and directions below to locate our hotel in Rochester, MN today.